Our bakery, café and market is located in the heart of the Village of Ballston Spa at 32 Front Street. Featuring freshly baked breads and pastries, delicious coffee, tea, fruit + vegetable smoothies, wholesome prepared food items for breakfast, lunch and dinner, fresh produce, essential grocery and bulk foods section and so much more. 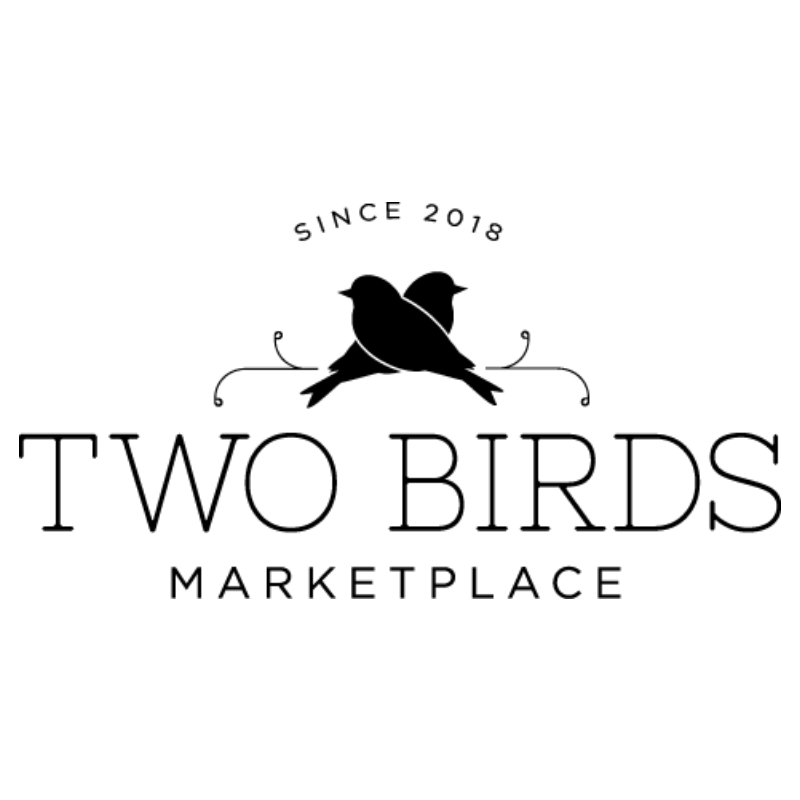 Two Birds Marketplace is a sister company to Iron Roost.